Starting a business is both exciting, and daunting at the same time. Realising that at some point you will need help, and beyond that, you might actually need to build a team. So, how do you find the right people? There are a few things you can do in advance to increase your chances of not only finding the right people but making sure they are capable of doing the job. Before we get to the tips, let’s talk a little about the perspective you should take. If you think “No one does it as well as I do!” or “If you want a job done properly, you need to do it yourself!” stop reading here and forget about building a team. All you will attract are poor performers looking for a job. If you are serious about getting your idea out there in the real world, you will need the help of other people. The sooner you realise that the quicker we can get building. Building your team is going to be one of the most expensive and risky aspects of growing your business. The main problem is that they are humans and will act accordingly. However, I will promise you one thing, building the right team is one of the best-kept secrets of being successful in business. 1.It’s about attracting the right people, rather than finding them. The rule is that “In business, you get the people you deserve.” A bitter pill to swallow, although taking responsibility is the first step to the right people. How do you attract them? By being attractive. This is about having a great story and a vision for the business that is larger than you. Use that story as part of your recruitment process and inspire people to want to be a part of your team. See Simon Sinek Starting with why. 3. Be clear on what you expect. Creating a functional organisation chart and clear position descriptions is critical. How can you tell if your team is performing unless both of you know what you expect? A great reference for creating these is “The E-Myth Revisited” by Michael Gerber. 4. Measure performance. Identifying ways of measuring and monitoring performance is the best way for both you and them to know if the job is being completed. 5. Regular reviews. 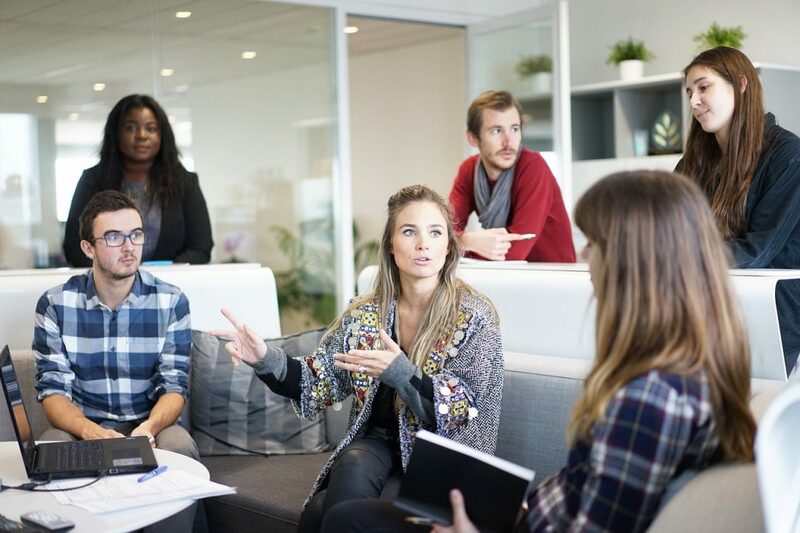 Having team meetings and cyclic performance reviews can mean you’re both on the same page and you can work as a team in developing the role and skills required. Download a copy of “15 keys to running a successful team meeting” here. Make sure you start your recruitment process now before you get too busy. If you need some guidance, don’t be afraid to ask. David has been a coaching business owner for 20 years; prior to that he was in sales and marketing for 10 years. When he is not in the office, he likes to mix it up – spending time with family and friends. Although, he also loves being outdoors; everything from kite surfing and snowboarding to motorbike riding and car racing. He is passionate about helping his clients build the life they've always dreamed of. He thinks the best part of coaching is seeing the look on a client's face when they realise they are making more money than they anticipated. "There is nothing quite like it", he says.